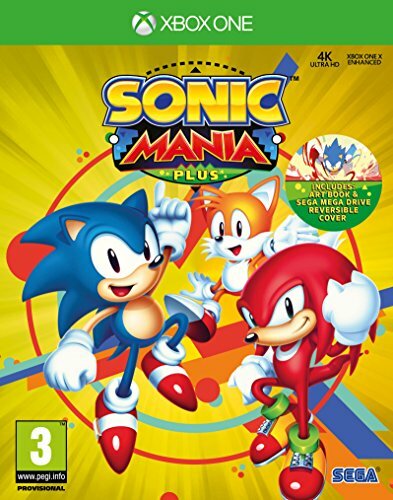 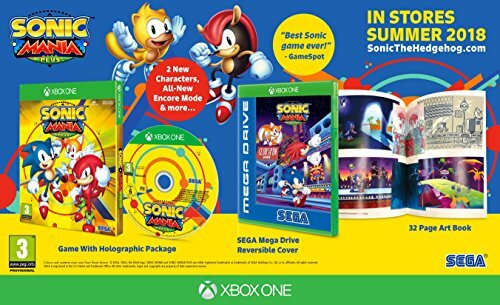 Sonic Mania Plusis the definitive retail enhanced version of the original Sonic Manias digital release, presented in a pristine collectable physical release. 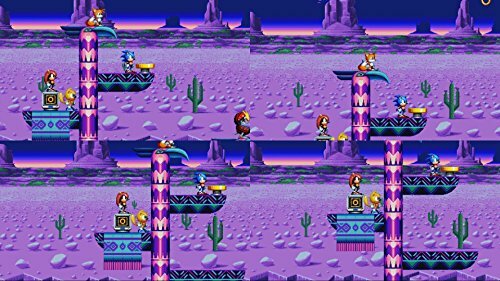 Building off its momentum and critical acclaim as one of the best platform games of 2017, the nostalgic pixel-perfect visuals and fresh gameplay will deliver a classic experience to gamers across the world! 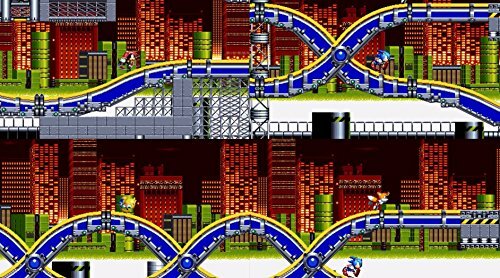 See why Sonic Mania was declared as the Best Sonic game ever! 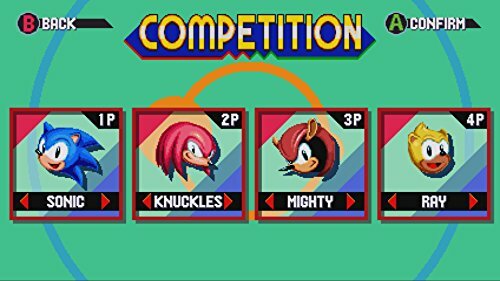 by Gamespot, and a blazing example of why Sonic the Hedgehog continues to break barriers over the course of 25+ years as one of gamings most iconic characters of all time!